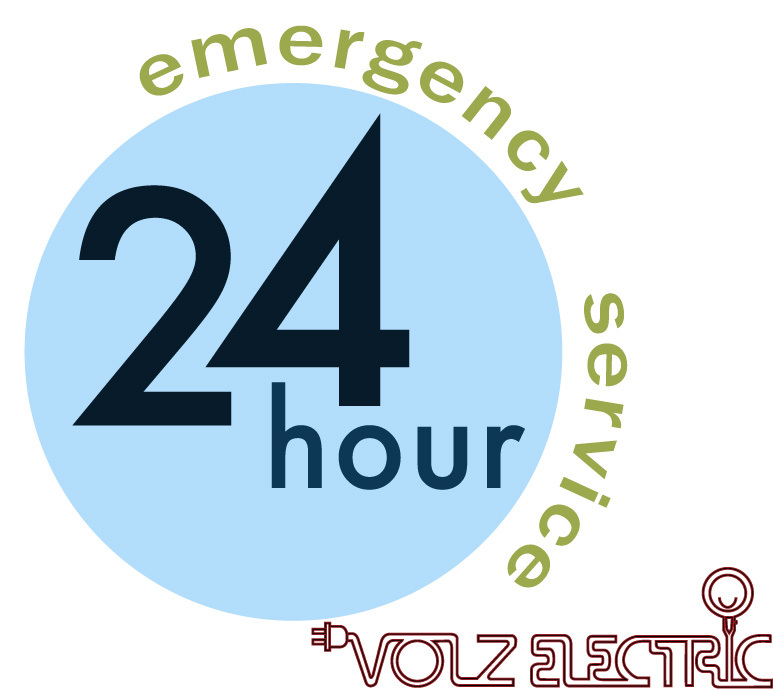 Located in the heart of South St. Louis Volz Electric is open Monday - Friday, 8:00am - 4:00pm and offer 24 hour emergency service. We are licensed, bonded, and insured for your protection ! 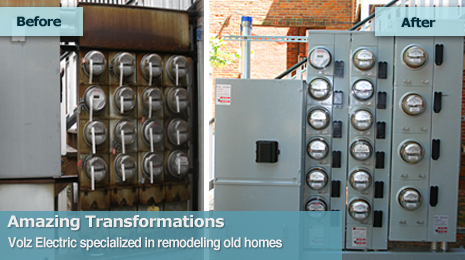 We are very thankful that our wonderful customers keep calling us back for additional electrical work. Volz Electric is a trusted residential electrician specializing in the Older Home, 100, 200 & 400 Amp Service Upgrades, Surge Protection, Code Compliance & Corrections, Electrical Inspections, Fire & Storm Damage Repair, Room Additions, Kitchen, Bath & Basement Remodels, New Custom Homes, HVAC Wiring, Interior & Exterior Lighting, Yard / Accent Lighting , Doorbells, Ceiling Fans, Motion detectors, GFCI Receptacles, Stove & Dryer Receptacles, and Spa Wiring. 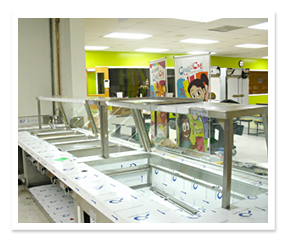 Honest and reliable commercial electrician service for your commercial project including churches, schools, offices, and restaurants. 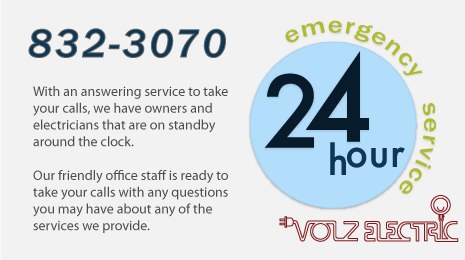 Not only do we want your business, Volz Electric will be what your business needs, when you need it, to keep your business running. 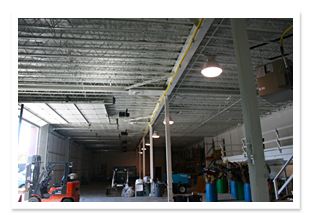 Volz Electric will meet or exceed our customer's expectations by providing superior electric service, competive rates and friendly employees. 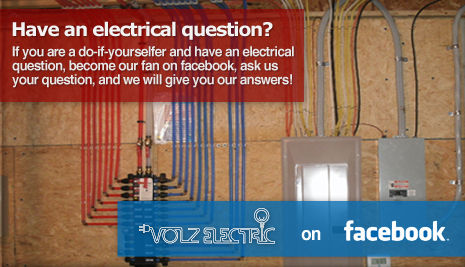 Please give Volz Electric the opportunity to show how dedicated we are to our customer's needs. 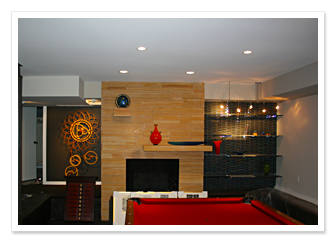 With an answering service to take your calls, we have owners and electricians that are on standby around the clock. Our friendly office staff is ready to take your calls with any questions you may have about any of the services we provide.